admin – Carter & Sons Plumbing & Heating, Inc.
Carter & Sons has completed several renovations at mall locations. 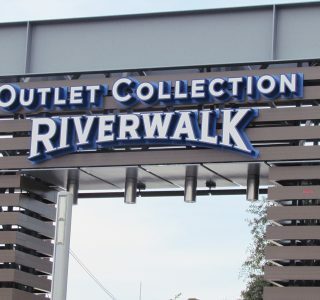 In 2014 Carter & Sons provided construction cervices to several different contractors at multiple job locations inside the newly renovated Outlet Collection at the Riverwalk. Carter & Sons was instrumental in meeting moving schedules and deadlines and contributed to a successful grand opening. 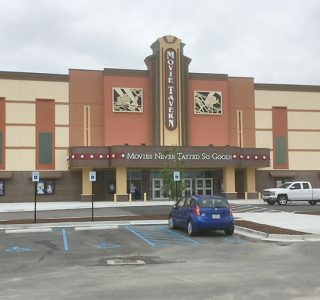 The Movie Tavern is one of several completed projects in the last 2 years by Carter & Sons. 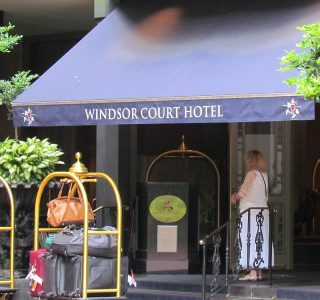 Locations in Covington and Baton Rouge, Louisiana. 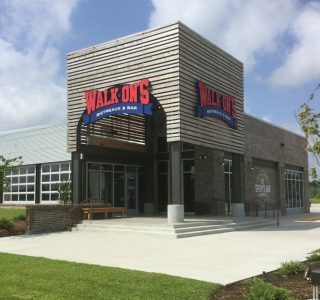 Recently Opened Walk On’s of Houma provided challenges that Carter & Sons has learned to perfect when working outside Baton Rouge, Denham Springs, Garyville & Gonzales to name a few. Proper organization & scheduling help to insure a successful project from start to finish.